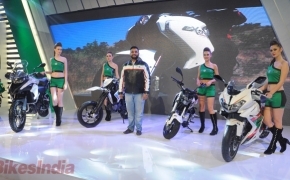 DSK Benelli revealed the very exciting Tornado (TNT) Naked T-135 at the Auto Expo 2016. The Naked T-135 reminds the Rajdoot GTS aka. Bobby. 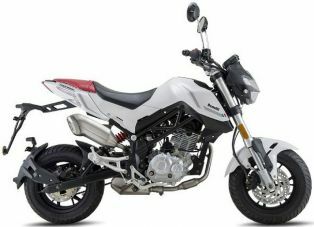 The motorcycle is equipped with 135cc single cylinder air cooled engine, which has twin sparkplugs and is SOHC type engine. 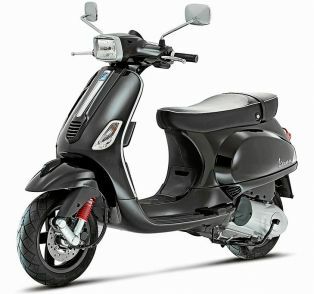 Despite of its characteristic 12 inch wheels the T-135 is featured with USD front forks and a mono shock at rear.